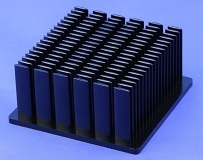 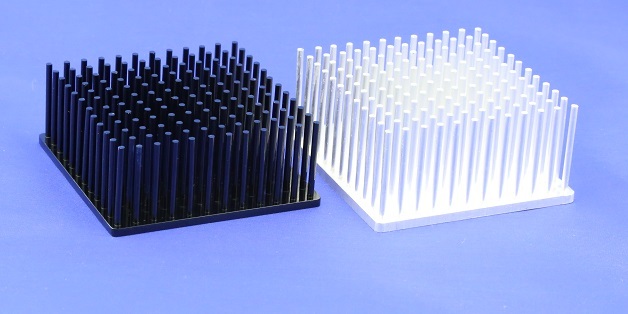 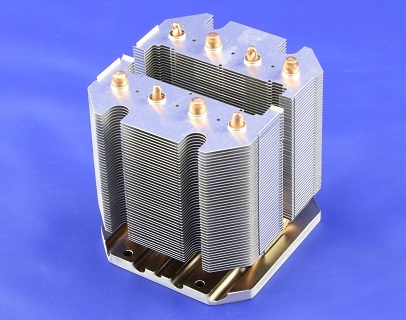 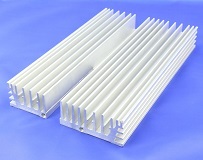 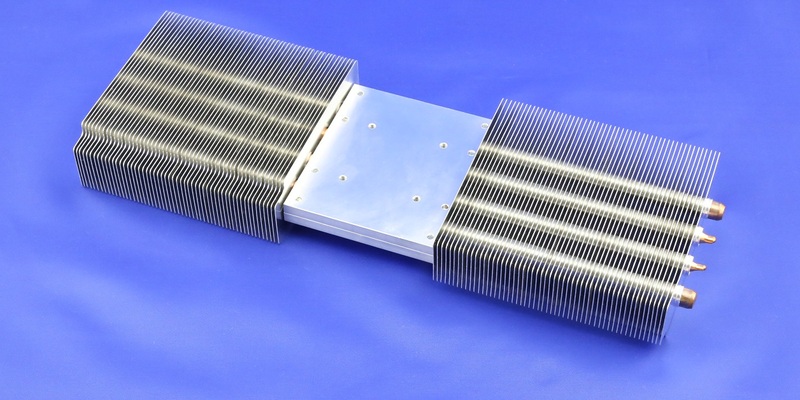 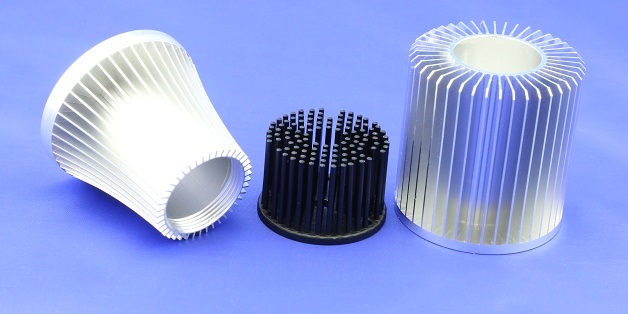 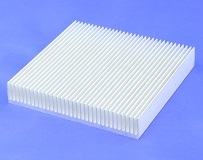 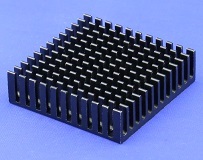 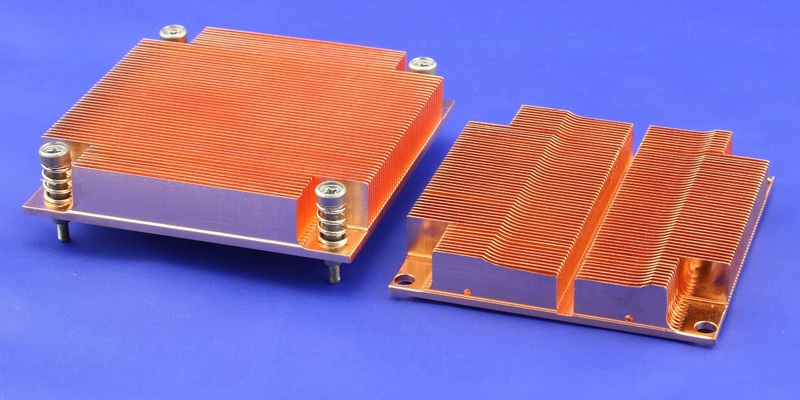 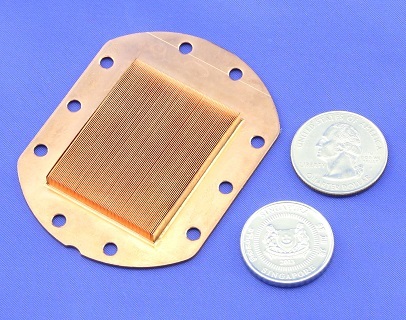 Why Round Pin Heat Sinks? 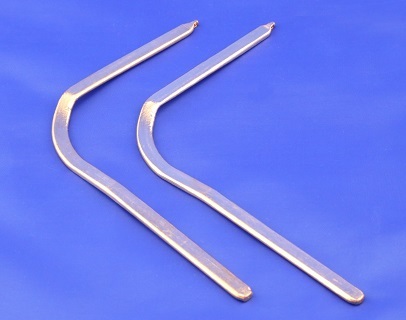 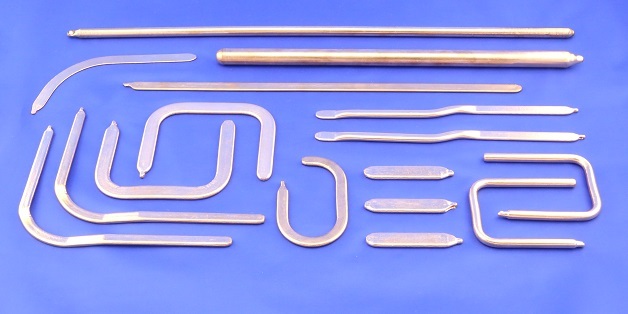 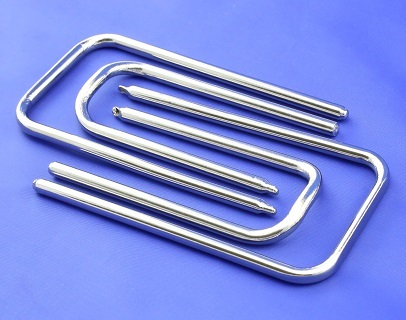 What Are the Benefits of Cold Forging? 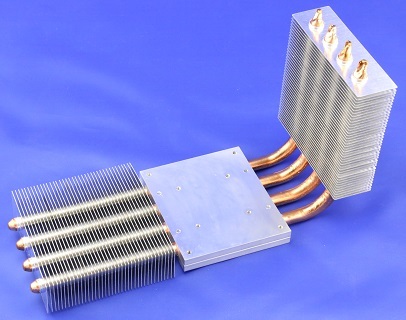 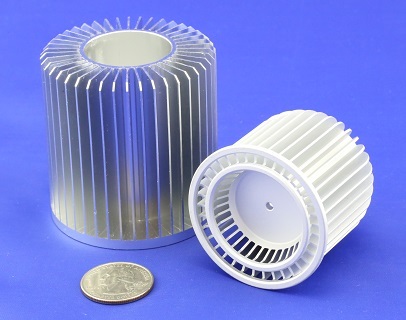 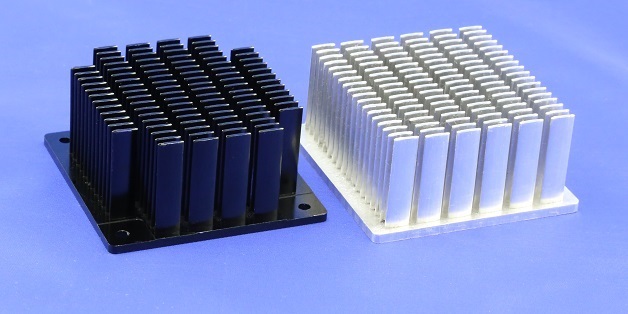 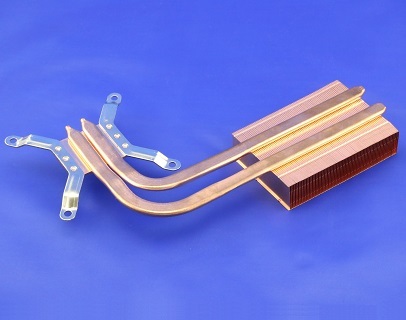 Why Die-Cast Zinc Heat Sinks? 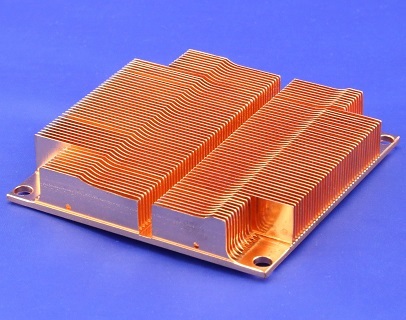 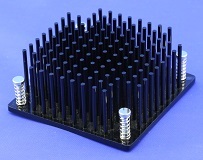 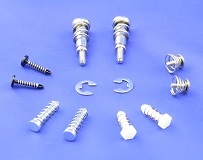 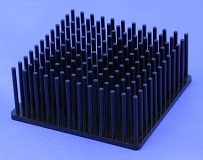 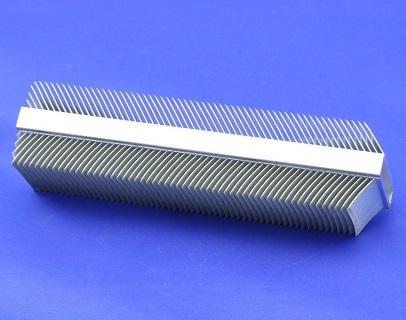 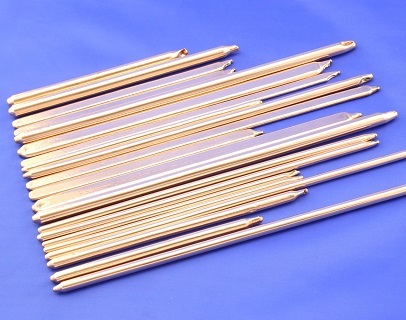 How to Optimize Round Pin Heat Sinks? 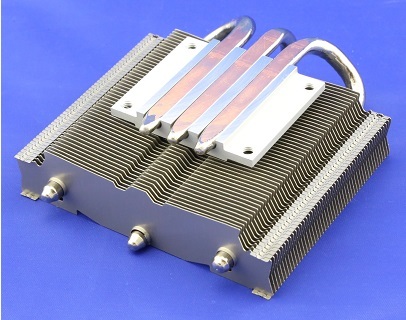 © 2019 MyHeatSinks, Inc. All Rights Reserved.